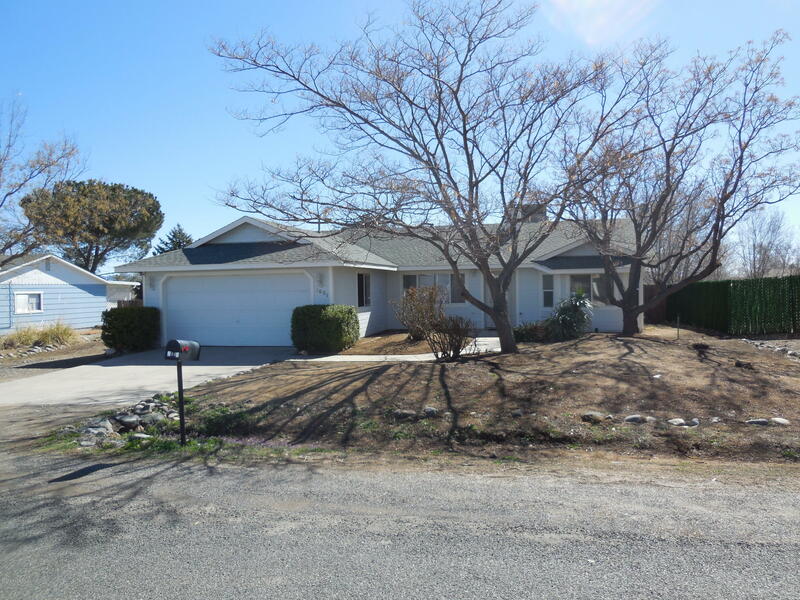 All Prescott East homes currently listed for sale in Prescott Valley as of 04/23/2019 are shown below. You can change the search criteria at any time by pressing the 'Change Search' button below. "Very nice and tastefully done remodel with all new carpet and laminate flooring. New kitchen appliances. Fresh paint inside and out. A/C and heater (gas pack) about 3 years old. Split floor plan. Lots of extra parking with room for an RV. Big fenced back yard. Back patio is wired for a spa. The roof is newer but the age can't be verified. Come see, you won't be sorry."